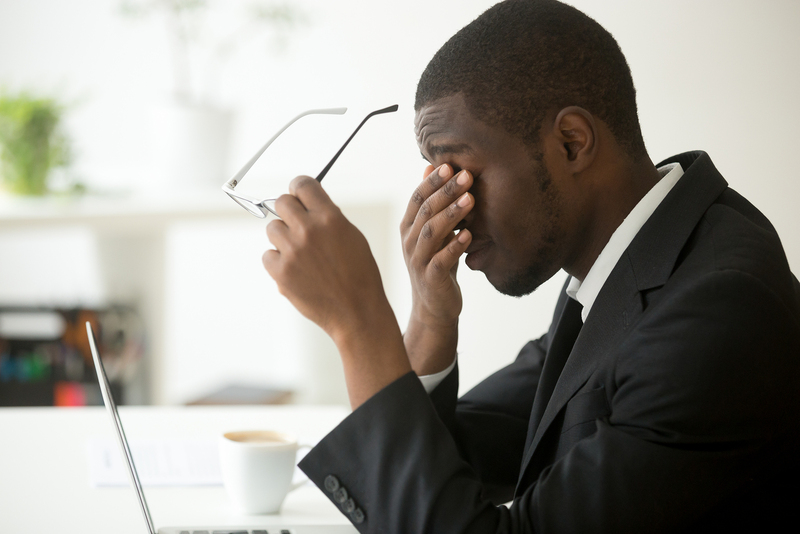 Hyperopia, the official term for farsightedness, affects as many as 1 in 4 Austin residents. Fortunately, our Austin Vision Center optometrist is able to offer a number of treatment options to correct this visual problem. For a patient with farsightedness, objects at a distance are easy to see, but focusing on those that are close is difficult. Less common is the situation where a patient perceives both close and far objects as blurry. Our optometrist notes that a misshapen eye is the cause of hyperopia. With normal vision, refraction causes light rays to bend while passing through the cornea and the lens. This process focuses light on the retina. The retina, in turn, translates the light into messages and transmits them to the brain via the optic nerve. What the individual sees reflects how the brain interprets this information. Because a farsighted eye is shorter than normal, images do not hit the retina in the correct spot. Instead, they fall behind it. In some cases, visual distortion occurs because the eye’s lens or the cornea is shaped abnormally. A comprehensive eye exam will reveal whether a patient suffers from farsightedness. At the appointment, our eye doctor will also assess the patient’s overall eye health. Dilating the pupils of the eyes with the use of medicated drops is common. Completing the vision evaluation requires looking through a number of lenses. This refractive process can also diagnose other visual disorders such as nearsightedness, astigmatism, or presbyopia. When LASIK is appropriate, our eye doctor will perform the specific measurements of the cornea required for our eye surgeon to perform this procedure, then will monitor the patient’s recovery for the next 12 months. The goal of our Austin Vision Center practice is offering our patients the most recent optometric technology plus professional eye care services in a caring and comfortable environment. Our Austin optometrist favors a patient-centered approach. Be sure to schedule your next eye exam and enjoy high-quality vision services and products by calling our Central office (512-477-2282) or our West location (512-258-2282) today.